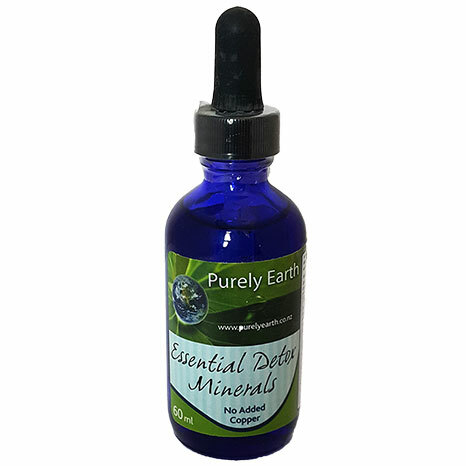 Please note: A number of other websites refer to using bentonite clay. Please DO NOT substitute their guidelines or product for ours. Our clay is stronger in its action than a lot of other clays, different in its texture and the way it behaves. Our guidelines are designed to work with our products. This guideline has been written by our practitioner Sarah Beesley (MHD Hons) to provide a comprehensive approach. The best result is gained when the whole guideline is followed. The following information is not intended to diagnose any condition or to replace the advice of your doctor. Click here for customer feedback on using clay for this condition. Bruising can be result of trauma to an area of the body, nutrient deficiencies or a side effect of blood thinning medications such as Warfarin. The characteristic bruise coloring is a result of damaged blood vessles leaking blood into the surrounding tissues. In the elderly bruising can take weeks to disappear and is often quite severe. 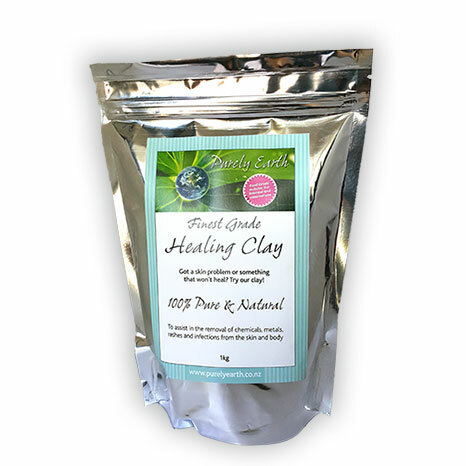 Packing with Purely Earth Clay helps to stimulate the circulation of new healthy blood, oxygen and nutrients to the damaged area and to remove the dead blood from the area. 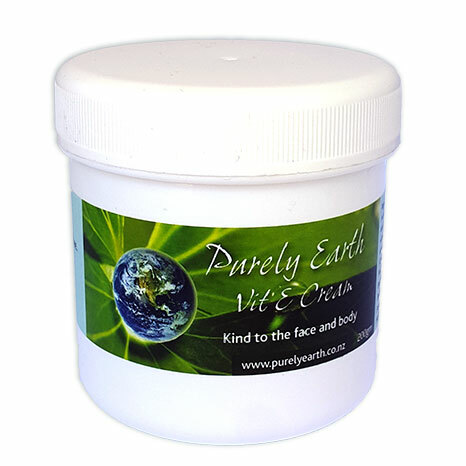 Follow with Purely Earth Vitamin E Cream and use as a daily moisturiser and skin balancer. This is a non-chemical natural cream that nourishes and feeds the skin and will help to soothe and heal any stressed areas of the skin surface. If using Warfarin or other blood thinners, get your doctor to check the dose you are on. Vitamin C, silica and zinc are required to keep the blood vessels healthy and strong. Bruising is worse when there is a lack of these nutrients. Blood thinning medications deplete the body of zinc and vitamin C and this is probably why they often lead to bad bruising. Eat lots of green and colourful vegetables and a good quality protein at least 2 times a day. We do not recommend protein-deficient diets because protein is an essential nutrient required for repair, digestion and detoxification. If you choose to go vegetarian, get some good advice about how to get adequate protein within your diet changes. The World Health Organisation Standard is 1 gm of protein value per kilo of body weight. This means a 60 kg person requires a minimum of 60 gm of protein value per day in their diet. A palm size piece of fish for example, contains around 25 gm of protein content. Avoid food that comes in packets. Eat food that is as close to its natural form as possible. This means it contains more nutrients and less added toxins and a better resource base for your body to use. Avoid regular alcohol consumption and sugary foods or beverages. Alcohol is a blood thinner and sugar depletes your body of valuable nutrients. Avoid ginger and chilli or cayenne if you are on blood thinners. They are not compatible. Make sure you drink adequate water. If you are dehydrated, your body will have a harder time removing the dead blood from the affected places. Include a small amount of Celtic or Maldon salt as part of your diet. Your body needs the chloride it provides to make digestive juices. Do not use table salt – it is high in aluminium and is lacking in trace minerals. Do not underestimate the effects of stress on your body. This can be stress due to a chronic inflammatory condition (think pain, tenderness, redness, swelling or aching), being over-busy, not breathing properly, eating foods that cause you problems, a lack of sleep, dehydration, infection, loneliness, or feeling emotionally vulnerable or unsupported. Assess what must stay in your life and what can go. Assess whether the things that you think must stay, nourish you or deplete you and reassess if necessary. Provide a quiet space in every day that does not involve electrical devices. This allows your nervous system time to unwind. Seek out things, animals or people that make you laugh. Eat mainly food that does not come in a packet. Nature knows best how to provide balance; manufactured food does not. Eat regularly through the day and make good food a priority, not an inconvenience to be squeezed in amongst other activities. Avoid inflammatory foods – things you know you are intolerant to, or which make you feel sluggish, moody, affect your bowel or cause flare-ups of a health condition. Move your body without the exercise stressing it further. Exercise in a way that makes you feel good, not tired. Increase the exercise level gradually as your energy level builds. BREATHE DEEP. Breathing deep sends a signal to your body that you are safe. Shallow or fast breathing does the opposite. Your stress glands and nervous system will respond accordingly. Go to sleep before 10 pm and get up before 7 am. Your body clock requires this of you even if your head says otherwise. 1 hour of sleep prior to 12 am is worth 2 hours after 12 am in terms of the rest it provides. Avoid interaction with electrical devices (phones, computers, TV, play station, X Box, iPad, iPod and the like) for 1 hour prior to sleep and remove as many electrical devices from your bedroom as you can. DO NOT sleep with a light on and cover all digital light displays in your room, or even better, remove them. For more details about working with Sarah, go to www.selfhealclinic.co.nz. Using the above information may result in a reduced need for medication due to improved nutrition. We advise that appropriate monitoring be put in place. For example: If you have high blood pressure which is being controlled through mediation, get a cheap blood pressure cuff and monitor any changes at home. If your blood pressure drops, ask your doctor to reduce your medication accordingly. If you are on thyroid medication or cholesterol lowering medication, get your blood levels tested regularly. © Purely Earth Ltd. This document may be copied and used as a patient handout in its entirety but is not to be replicated on any other websites or publishing media either in full or part without our permission. Website Design by Fuzzbox Designs Limited, Wairarapa.